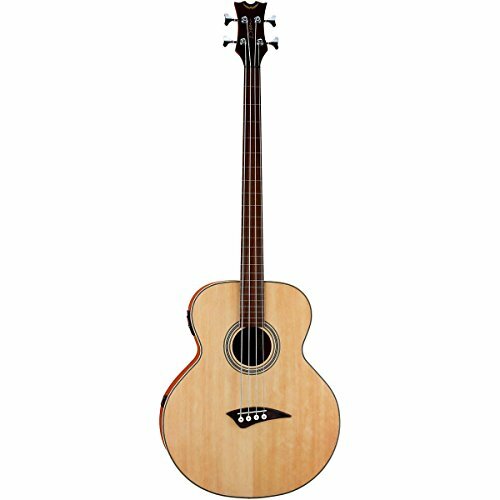 With its EAB Acoustic-Electric Bass, Dean has put together a topnotch fretless acoustic-electric bass guitar for an incredibly low price. 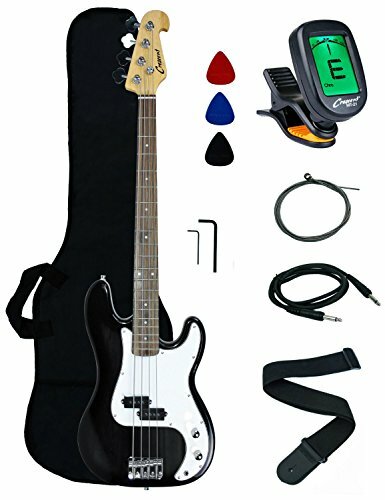 It’s just the right instrument if you’re been wanting to add a fretless to your arsenal but have a tight budget. 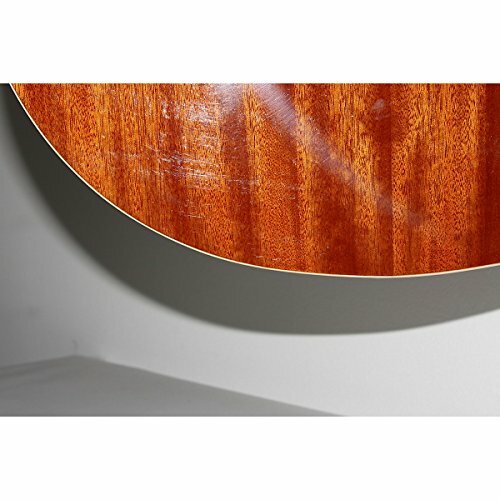 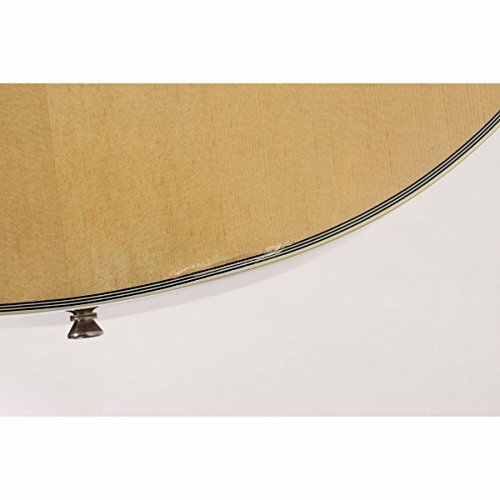 The EAB fretless bass has lines to mark fret positions which help you learn to place your fingers correctly. 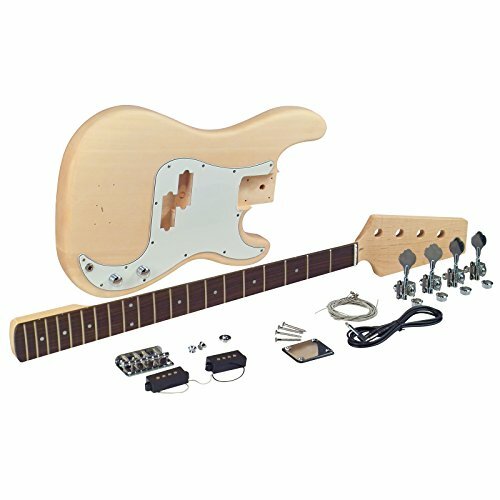 Its 34″-scale neck and large body deliver a deep, full unplugged tone and its preamp with EQ and built-in tuner lets you plug in and dial it up. 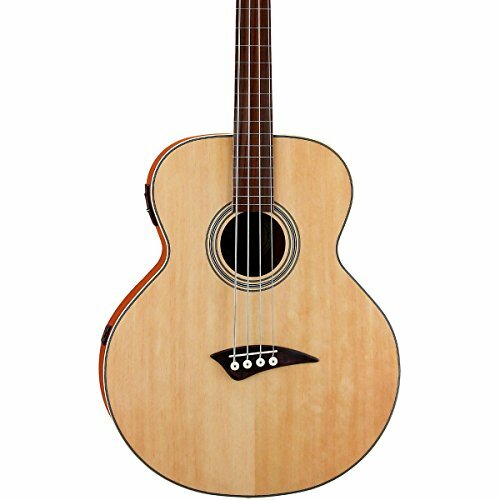 Offering a large body with deep, full tone, this fretless Dean acoustic-electric bass guitar (model EABFL) also looks great on stage with a handsome satin-finished top made of select spruce wood and an abalone sound hole accent. 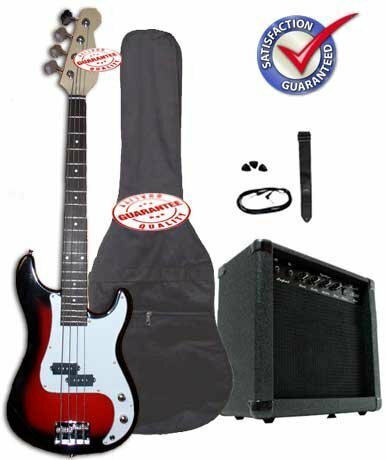 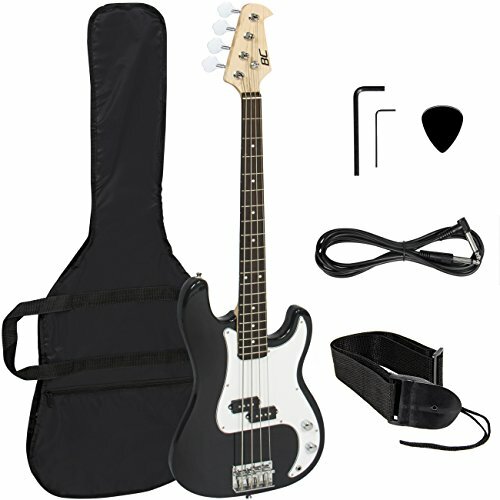 It also features Dean’s active pre-amp electronics, a 34-inch scale, and a lined fretless rosewood fingerboard.